The Edelrid Apus 7.9mm Climbing Rope combines outstanding strength, safety and handling with a smaller diameter. 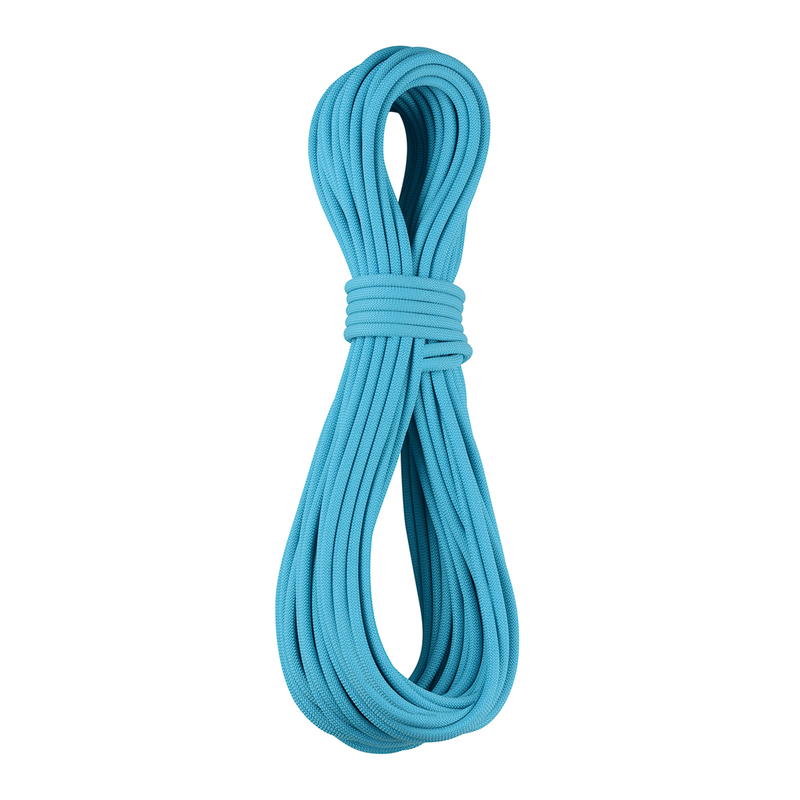 A Dry treated rope that excels on wet ice climbs and fast and light alpine dashes. Can be used as a Double or Twin Rope. The sheath of the rope is treated to help prevent the ingress of dirt and water. This does not affect the handling of the rope but it does dramatically increase the lifespan of the rope if used heavily.